Thank You For Being a Sponsor of Field & Fiddle! Your support for the Ag Reserve is so appreciated! We got your info and will be in touch! 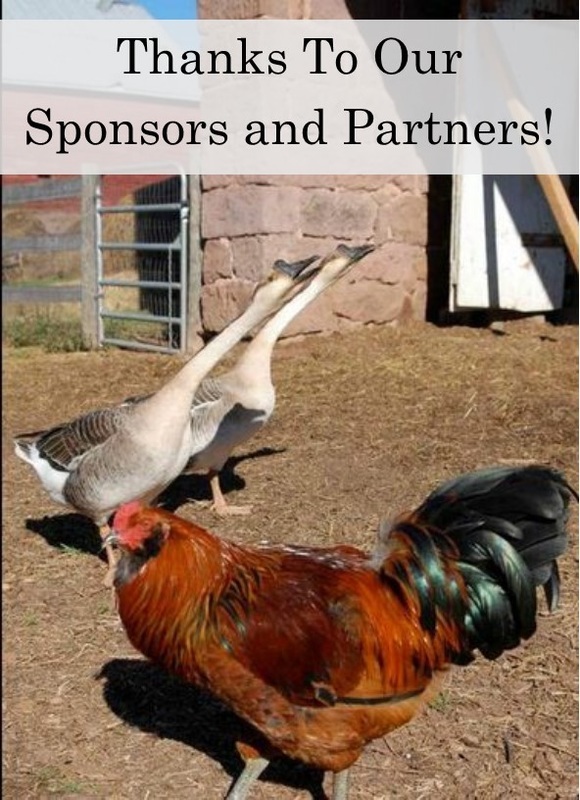 If you would like to pay for your sponsorship by check, please make it out to "MCA" and send it to: PO Box 24 Poolesville, MD 20837 Please put "FFSponsor" in the memo line. To pay online through our secure PayPal portal, please select your sponsorship level below. One more thing - we need help to promote the event! Please share the Facebook event or the event link on your social media. We will be tagging you to highlight your stellar community support! Again - Thanks!